This is an easy to assemble ABS case for Raspberry Pi 2, Raspberry Pi 3B and Raspberry Pi 3B+. 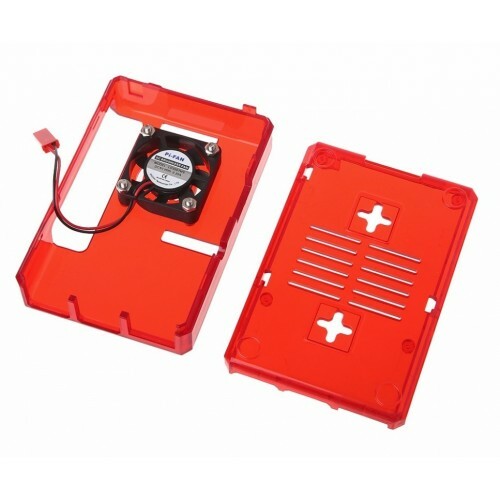 This case also has provision to install the small 5 volt DC fan to cool down your Raspberry Pi. Use for: Raspberry Pi 2, Raspberry Pi 3 and Raspberry Pi 3B+. Transparent Case for Raspberry PiBought a Raspberry Pi? 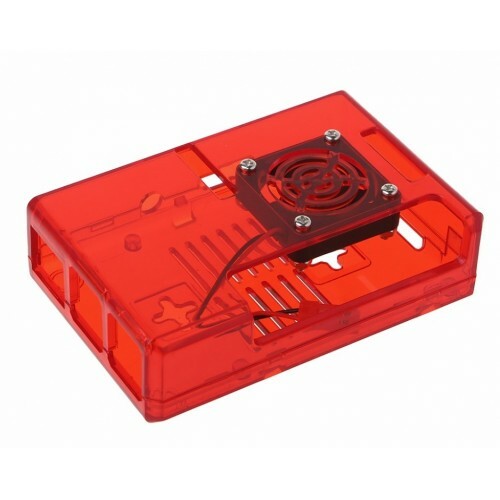 Then don't forget to buy this cool looking c..
Black ABS Raspberry Pi Case with cooling FanThis is an easy to assemble ABS case for Raspberry Pi 2,..
Transparent ABS Raspberry Pi Case with cooling FanThis is an easy to assemble ABS case for Raspberry..